BT is on the look-out for 30 young people wanting to kick-start their careers with a seven week traineeship at two of its Black Country offices. Designed for young people aged 16 to 24 not currently in education, employment or training, the BT traineeship – which is free - offers the chance for them to gain a nationally recognised qualification in digital employability. Trainees also learn practical work skills such as CV writing, interview techniques and confidence building, as well as completing a mix of work experience and job shadowing. They can even brush up on their maths and English. After graduating they will also get help and support to find either a job or further training. The next local traineeship is at BT’s Providence Place offices in West Bromwich, beginning on Tuesday, March 14, with another one starting on Tuesday, May 9 at BT’s Network House in Goodall Street, Walsall. 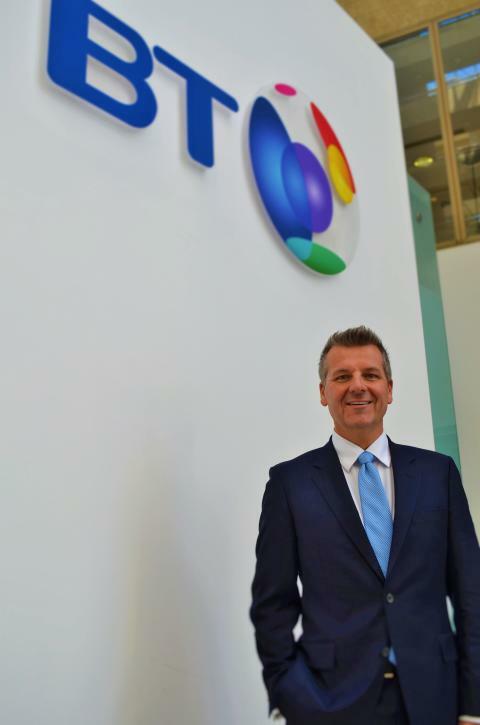 Colin Bannon, chair of BT’s regional board in the West Midlands, said: “BT traineeships give local, young people first-hand experience of the world of work, with more than half of those who have completed previous courses going on to find employment or returning to education. Two week work placements, in a variety of roles across the UK, are also available for those unable to commit to a full seven week traineeship. Although a work placement does not carry a formal qualification, attendees are given a certificate showing their attendance and achievements to demonstrate their commitment to prospective employers. BT has been running the BT Traineeship since 2014 and to date more than 1,900 young people from around the UK have joined the programme.